Keeps my candida symptoms at bay; I take it daily for maintenance. Candex by Pure Essence Labs works well. I usually find it on sale. 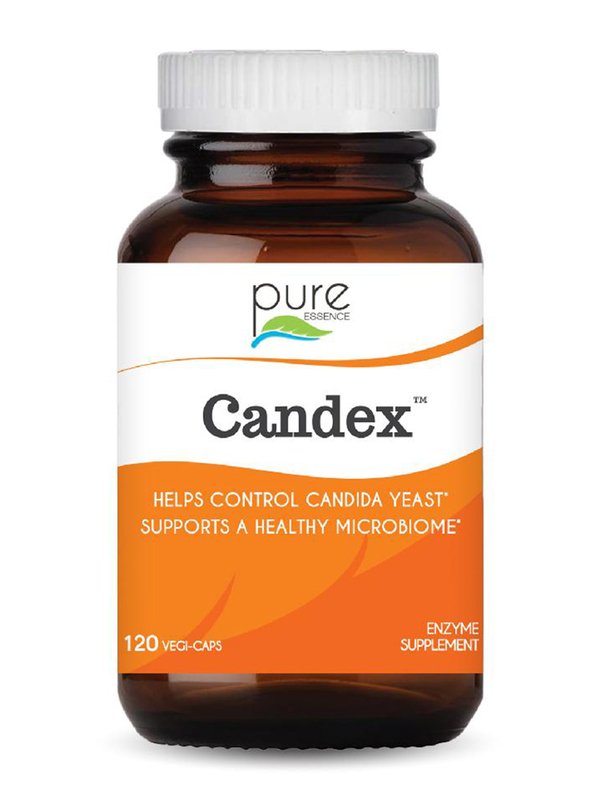 Candex Enzymatic Yeast Control is effective and safe candida killer. 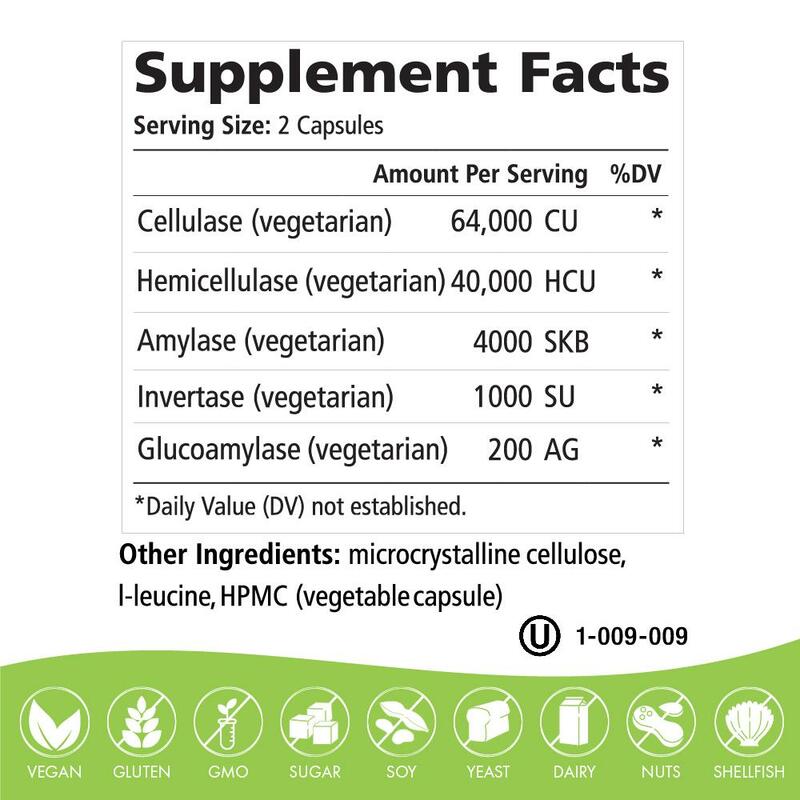 Other Ingredients: Microcrystalline cellulose‚ l-leucine‚ vegetable capsule. Candex™ does not contain artificial colorings or flavorings‚ GMOs‚ sugar‚ soy‚ yeast‚ dairy‚ corn‚ gluten‚ or wheat‚ and is suitable for vegetarians. I purchased Candex by Pure Essence Labs for my son who has autism. He had a chronic fungal infection (toenails) and anti-fungals just didn't do anything. I tried this and after 4 weeks, the toenails finally look healthy and almost clear. Works better than any anti fungal which I heard feeds yeast. Only gave Candex by Pure Essence Labs 4 stars since I have only been using it for two weeks but so far it is working great. I have worked up to taking two capsules 3 x day. It is effective and controlling candida and is safer than antifungals. A very good product. It is easy to take, doesn't upset the stomach, and seems to be effective. Have been using Candex by Pure Essence labs for years! Love it! 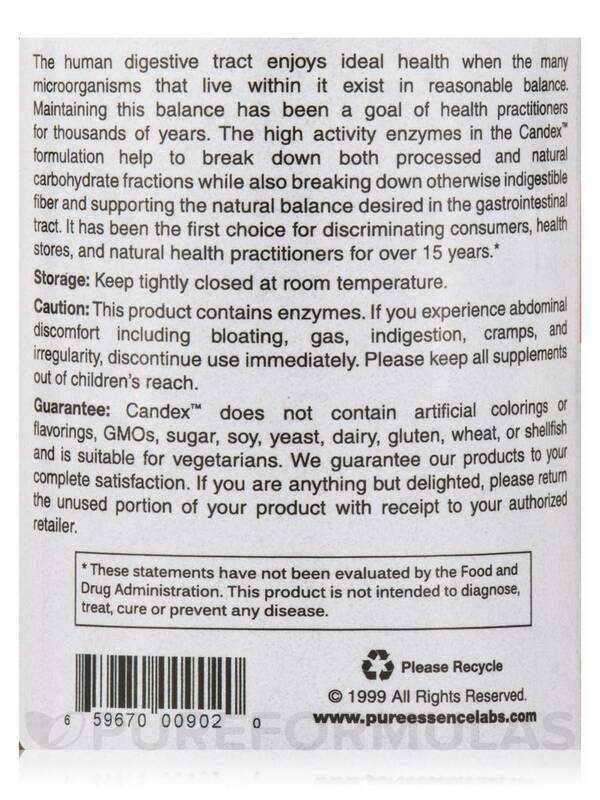 Candex, Enzymatic Yeast Control by Pure Essence Labs helps me when my stomach starts getting funny from candida. I generally take it as recommended for a few days, then when I'm feeling better, I stop. The only issue I have with it is that it's supposed to be taken a minimum of an hour before you eat, so I either have to wake up early to take it or put my breakfast on hold. At night it's fine, but then you have to drink 8 oz of water with it, so you have to wait a bit before you sleep so that you don't wake up in the middle of the night to use the bathroom. All in all, it's a good product that I would recommend to those suffering from candida. Taking it at the correct times can get annoying. When I first started taking Candex, Enzymatic Yeast Control by Pure Essence Labs, I had extreme 'die off' symptoms. So, I tried taking Unda 20 and Unda 243 to help with the die off effects and it was like a miracle. 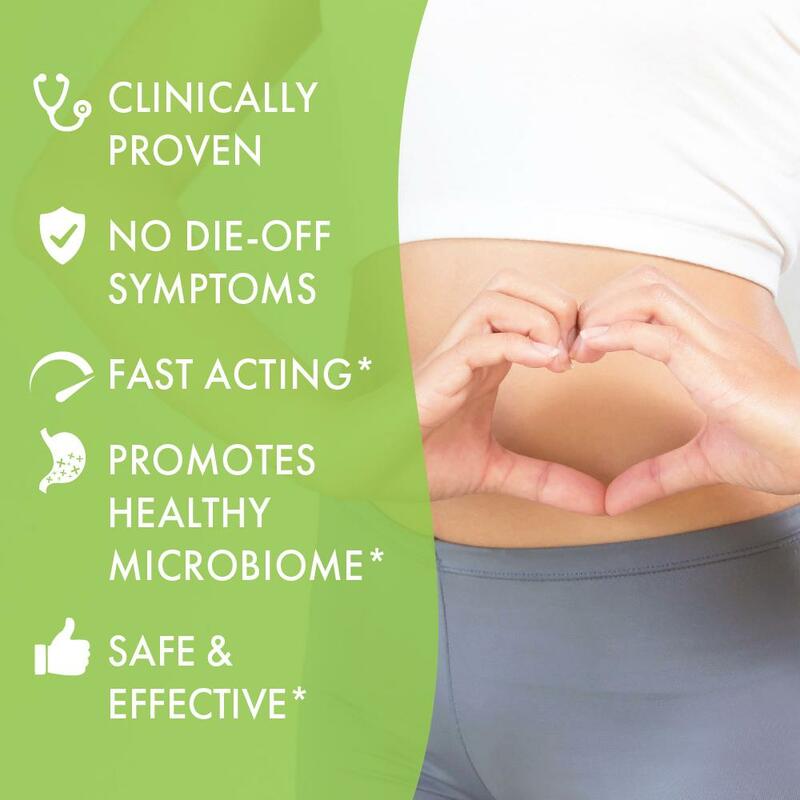 I am able to take Candida 3 times a day (along with the Unda's) and NO die off symptoms. I am feeling better and better every day. I had all the symptoms of yeast overload. I was tired all the time, did not feel like myself, felt "foggy" etc. Within a few days of taking Candex, Enzymatic Yeast Control by Pure Essence Labs I noticed a difference and began feeling like my old self again. I swear by it. I have stayed on it for maintenance for the last several months. Really works and Gluten Free. 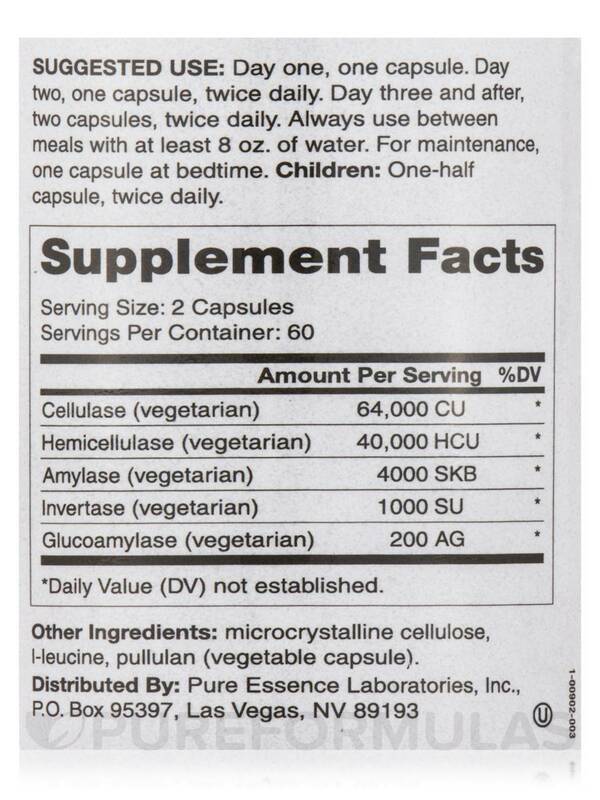 Candex, Enzymatic Yeast Control by Pure Essence Labs gives you a little wiggle room with your diet. Easy directions.. No side effects. I bought this product to deal with a suspected return of candida. I had a bad bout years ago and some of the symptoms seemed to be recurring. Rather than starve out the yeast through diet I decided to try this product which I had never heard of before. I am really pleased with the results: brain fog improved immensely bloating gone food cravings down significantly. I am happy to find this as I would prefer not to starve out the yeast thru diet. I realize sugar consumption must be kept to a minimum but I always wondered how much yeast was left. I cannot find an expiration date. I have had this bottle for quite awhile. Is there an expiration date & if so, where is it on the bottle? Hello Elizabeth, Thank you for contacting PureFormulas.Now the expiration date on this product is exactly on the right side of the supplement list.Have a happy and healthy day.